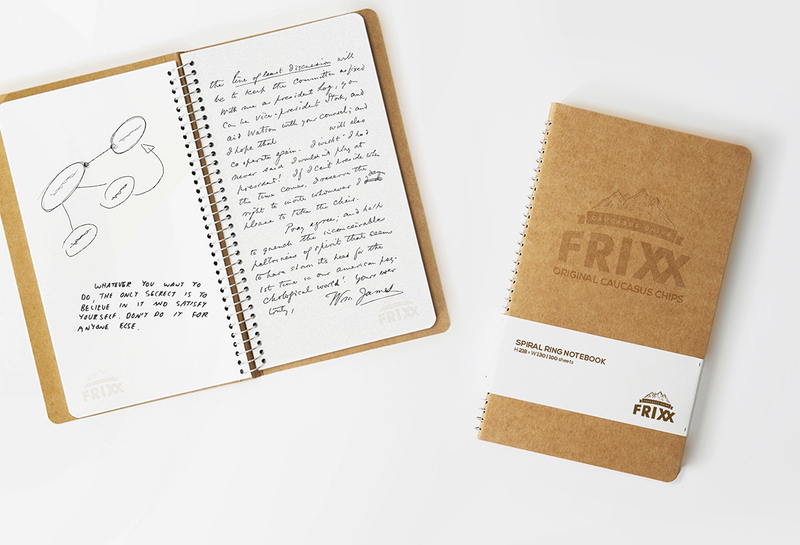 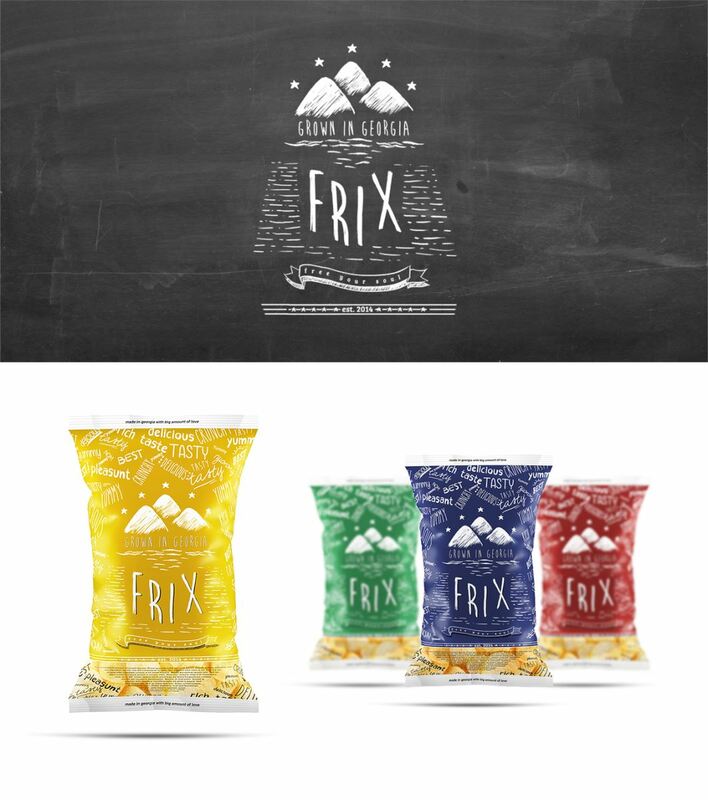 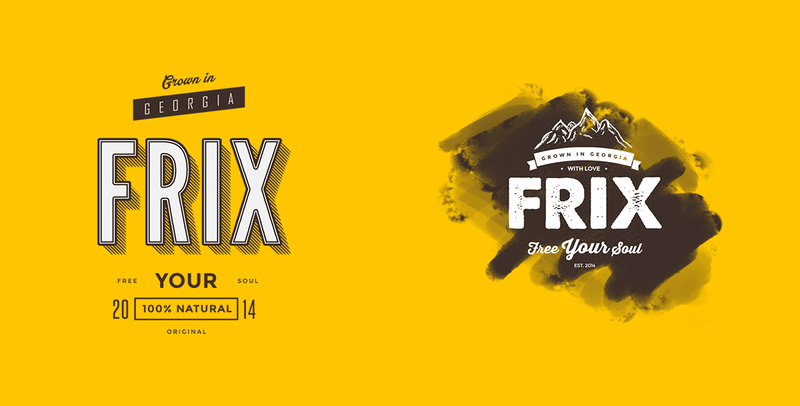 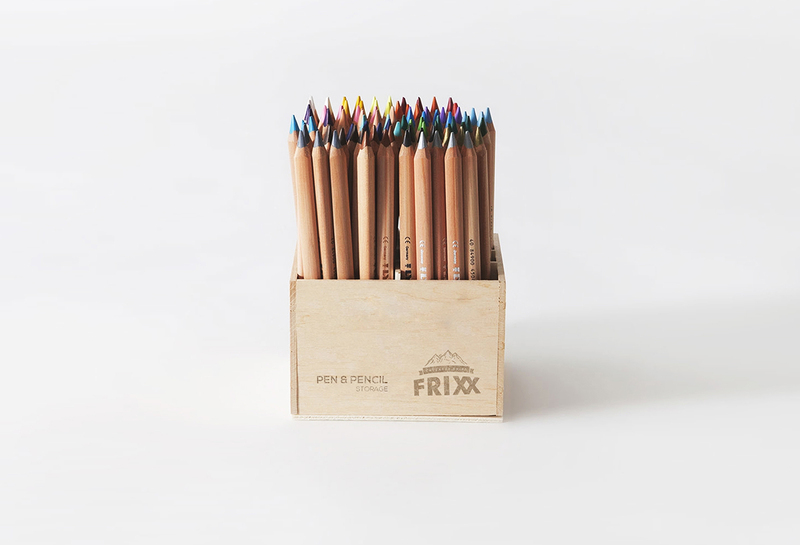 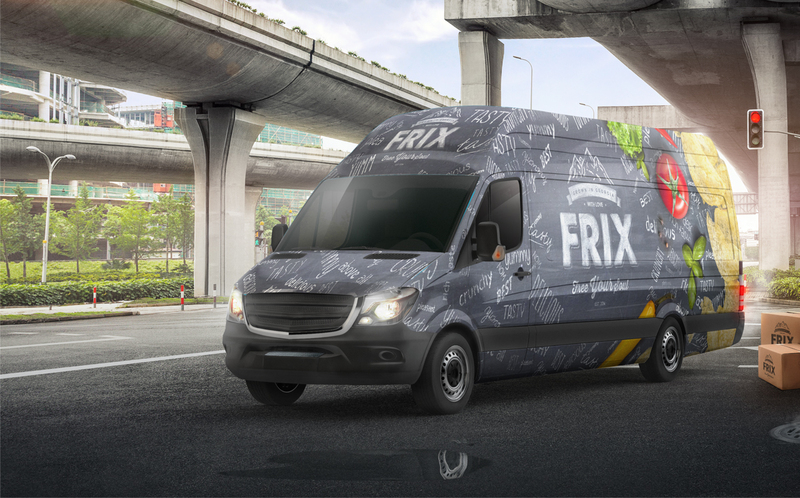 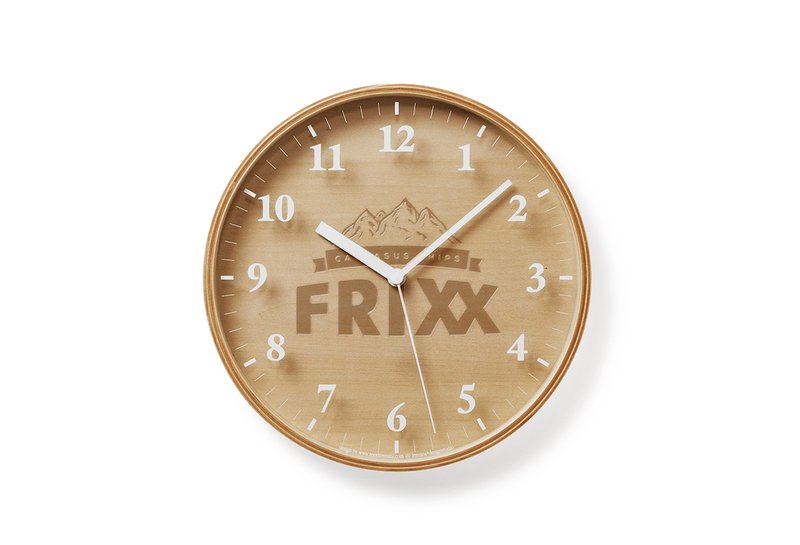 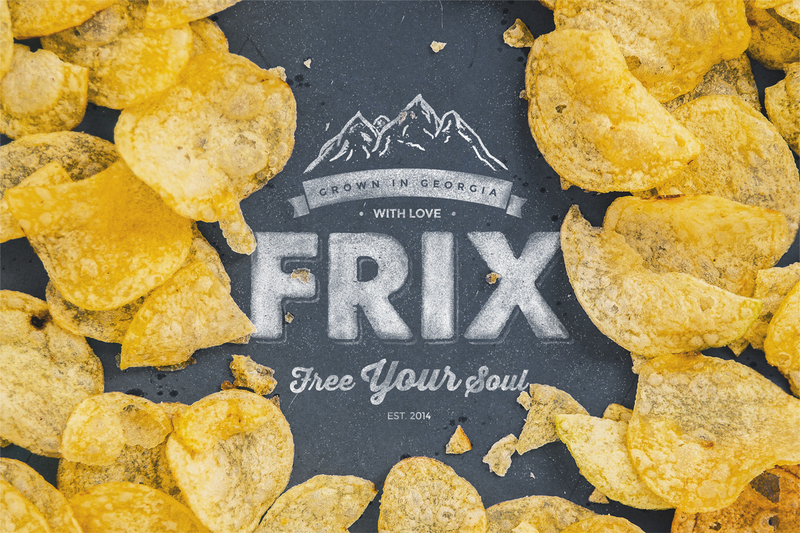 Frixx is a world-class brand of packaged potato chips, created by combination of foreign expertise and locally grown raw materials. 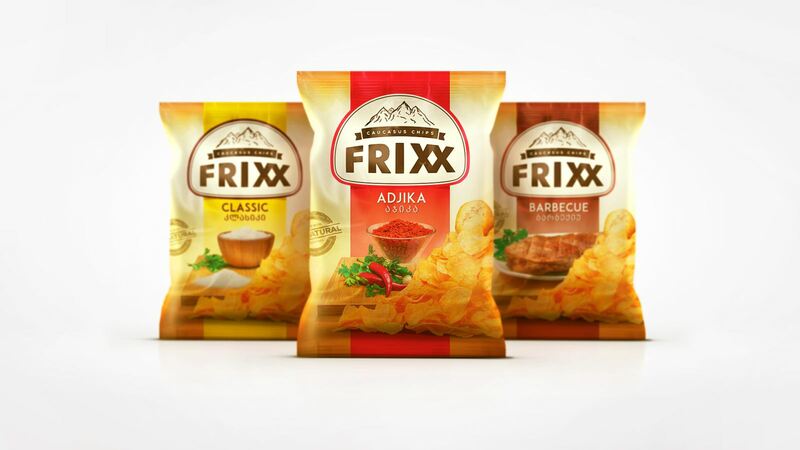 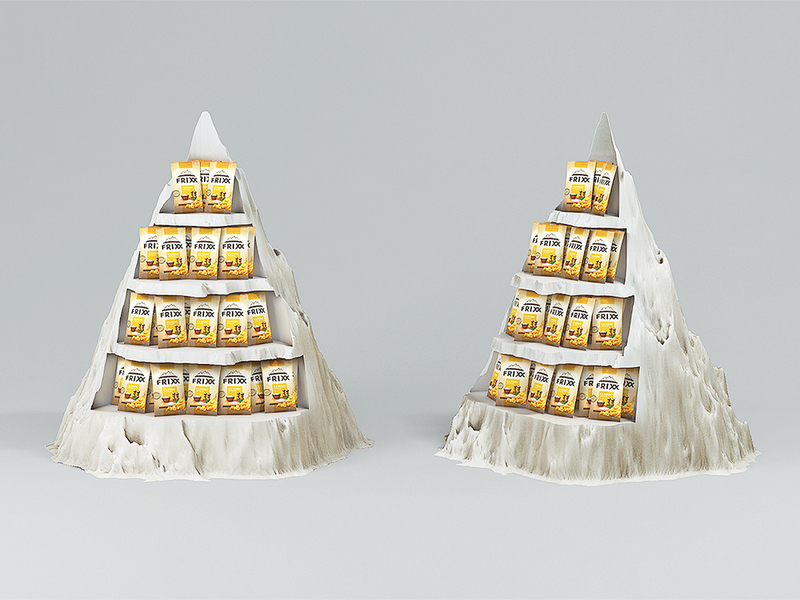 In order to underline the origin of the brand, we put Caucasus mountains as the main object of the logo, together with brand name and tagline Caucasus Chips (later changed to Caucasus Snacks). 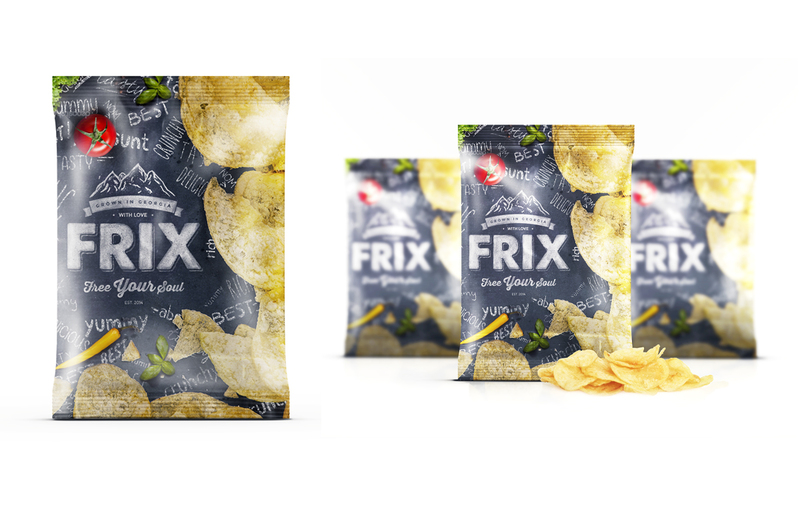 Main colors are brown and orange, which is the most organic color for chips category. 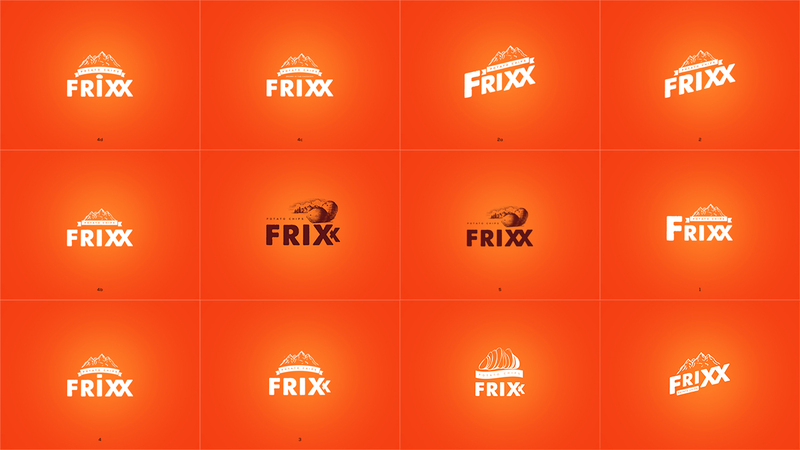 As an additional colors, we chose red and green, for use in print materials and packaging. 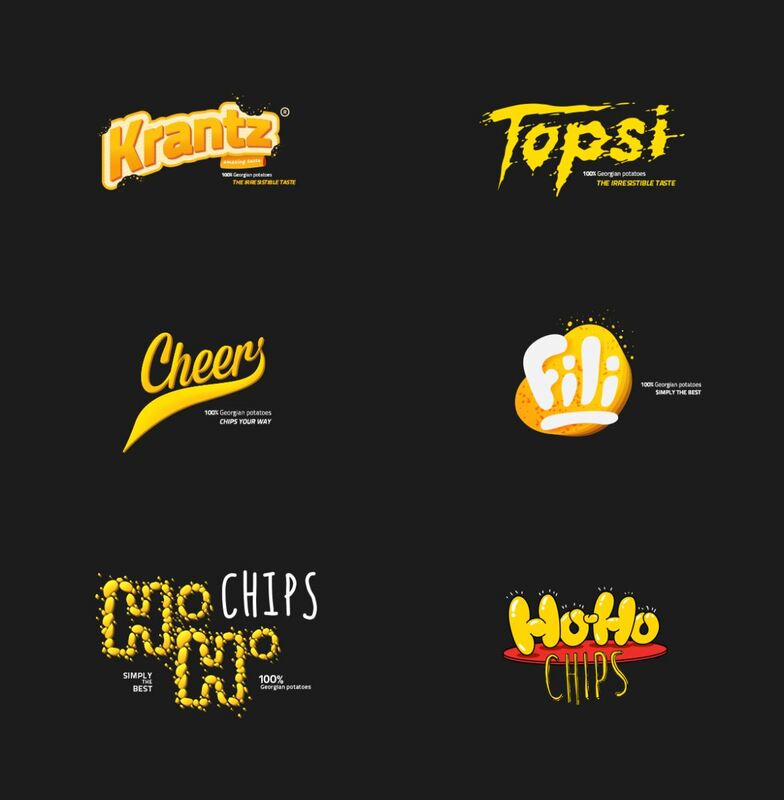 After crafting branding and packaging design for four different flavours, we started working on communication platform. 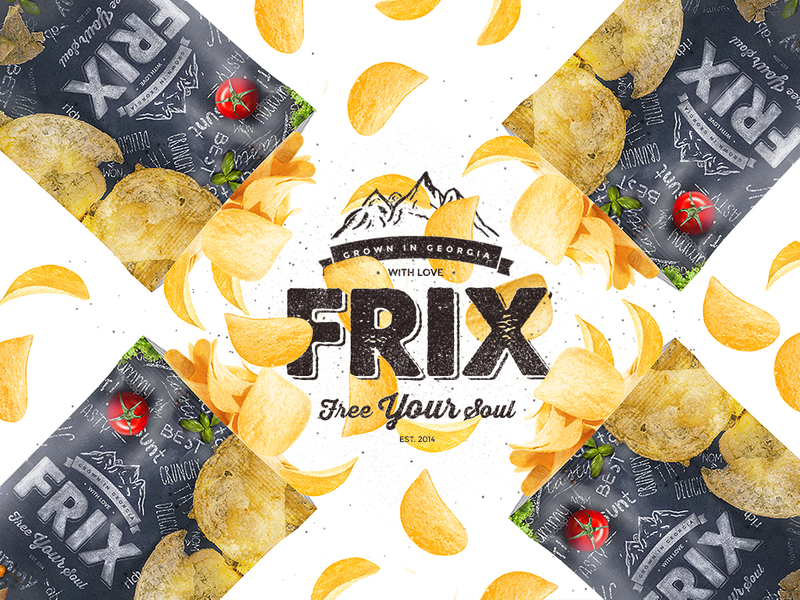 We came up with a creative concept - For those who play - which later also became the brand tagline.As people usually eat chips with friends, in relaxed atmosphere, at leisure and main target audience being youngsters, we decided to connect brand narrative with playing and games. 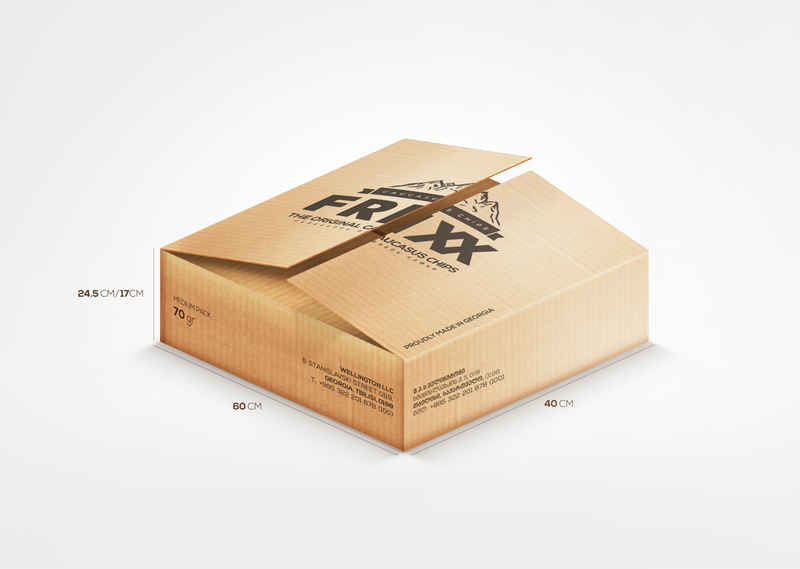 At the same time, we tried to bring back most of our childhood offline games, which nowadays are replaced and forgotten because of smartphones and internet.We kicked off the campaign by introducing a web portal www.frixxfun.ge which is the first database of offline games.